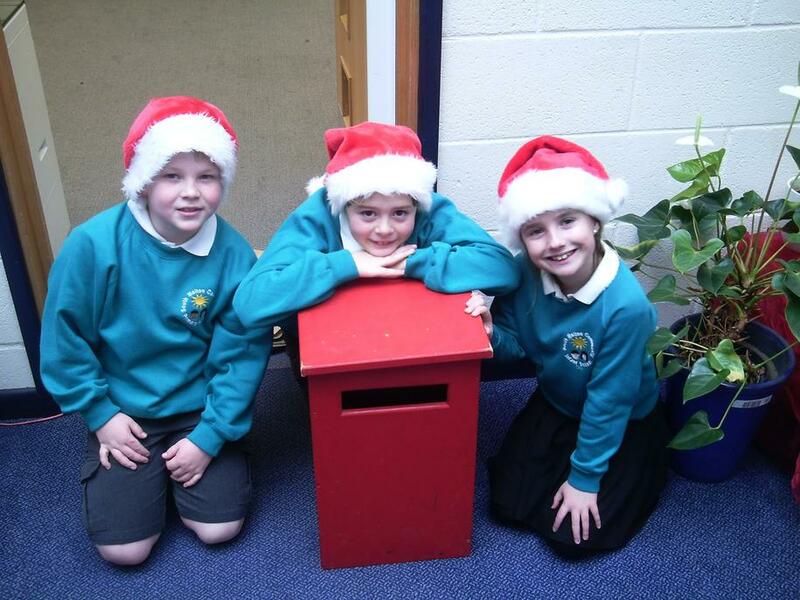 The Christmas post box is now open and ready for your cards. Please ensure cards have names, initial of surname and class name as without these sorting the cards becomes a very difficult job. We will have different children each day sorting and delivering the Christmas mail.